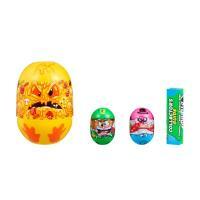 Mighty Beanz are rolling out a whole new series! - Series 2 has arrived and there are new Beanz ready to come alive! 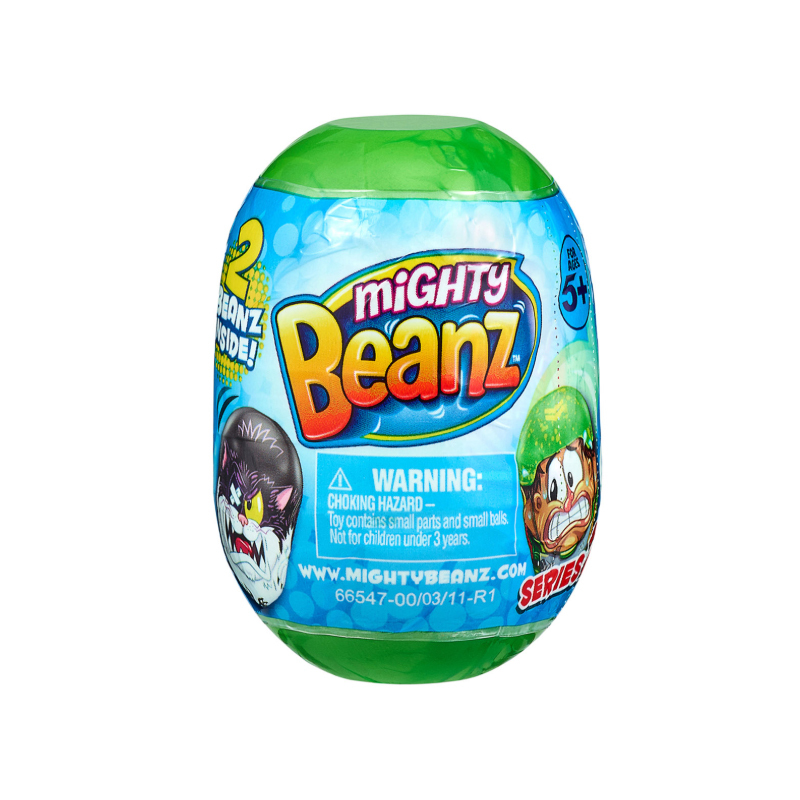 What will you find in the Mighty Beanz™ 2 pack? Tear off the wrapper and find a collectable Beanz Container! There are 24 containers to collect! 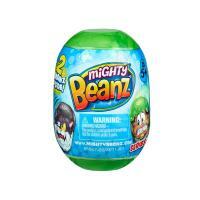 Inside each container you will find 2 Mighty Beanz™! There are 140 NEW Mighty Beanz™ to collect in Series 2. Look out for the new look finishes - Glow-in-the-Dark, Metallic and Frosty! Plus keep your eyes open for the Golden Ball Beanz and the Limited Edition Royal Beanz - Beanz fit for a King!